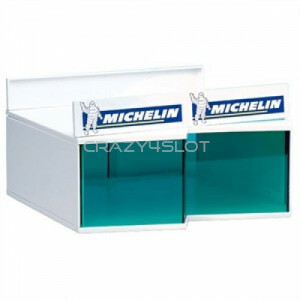 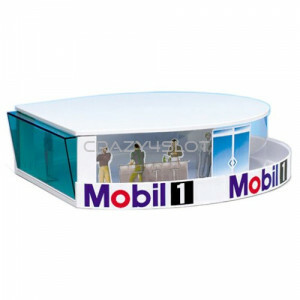 Carrera grandstand with stairs and roof, can be used individually or as upper part of the Open ..
Carrera open grandstand, can be used individually or as lower part of the Grandstand with Roof,..
Carrera double pit stop garage. 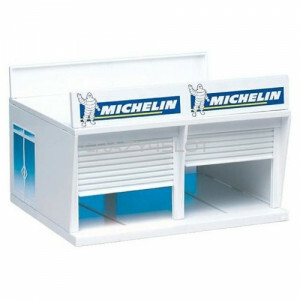 Dimensions: 20,5 x 11 x 22 cm / 8.1 x 4.3 x 8.7 in. 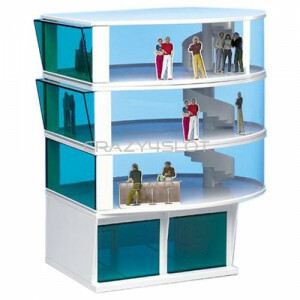 Carre..
Carrera hospitality VIP floor Dimensions: 20,5 x 11 x 22 cm / 8.1 x 4.3 x 8.7 in. 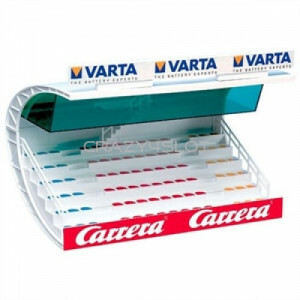 Carrer..
Carrera press tower, can be used individually or extended with Carrera item 21103. 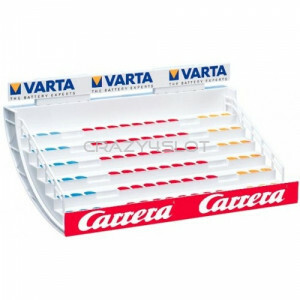 Dimensi..
Carrera press tower extension, best used with Carrera item 21102. 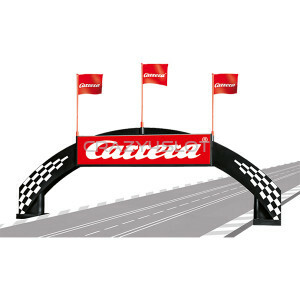 Dimensions: 33 x 9 x 23 ..
Carrera pedestrian footbridge for 2 lanes track system, can be extended up to 8 lanes with Carr..
Carrera Deco Bridge, for 2 and 4 lane tracks (for 4 lanes only if without borders). 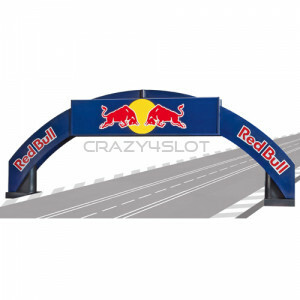 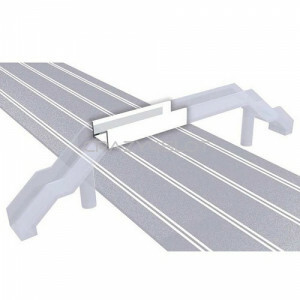 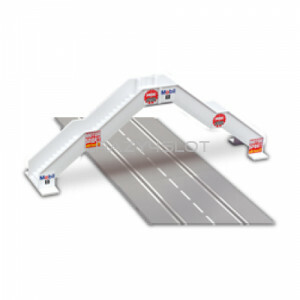 Carrera..
Carrera pedestrian footbridge extension for Carrera item 21119 Dimensions: 60 x 4 x 6 cm ..
Carrera Deco Bridge Red Bull, for 2 and 4 lane tracks (for 4 lanes only if without borders). 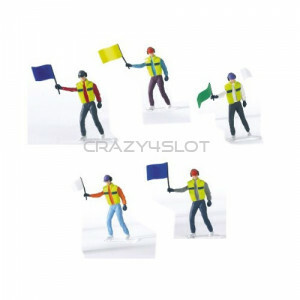 ..
Carrera winners rostrum with figures Pack includes 1 winners tribune, 3 winners, 1 official. 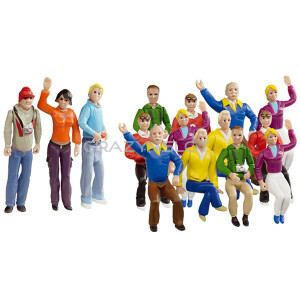 ..
Carrera set of 5 spectator figures, 3 sitting and 2 standing. 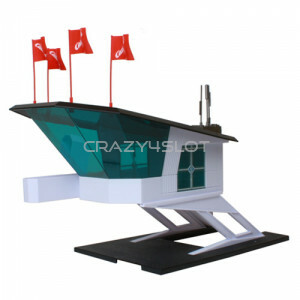 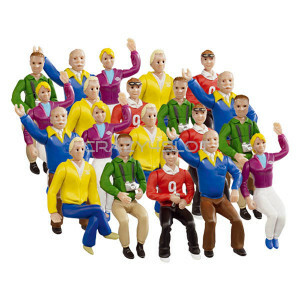 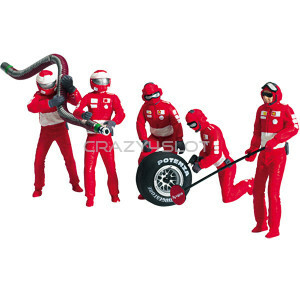 Carrera Figures Specifications:..
Carrera set of 15 spectator figures, 12 sitting and 3 standing. 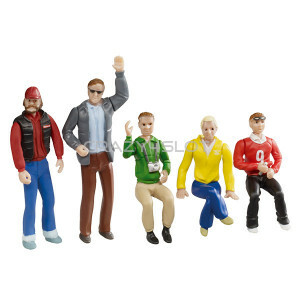 Carrera Figures Specification..